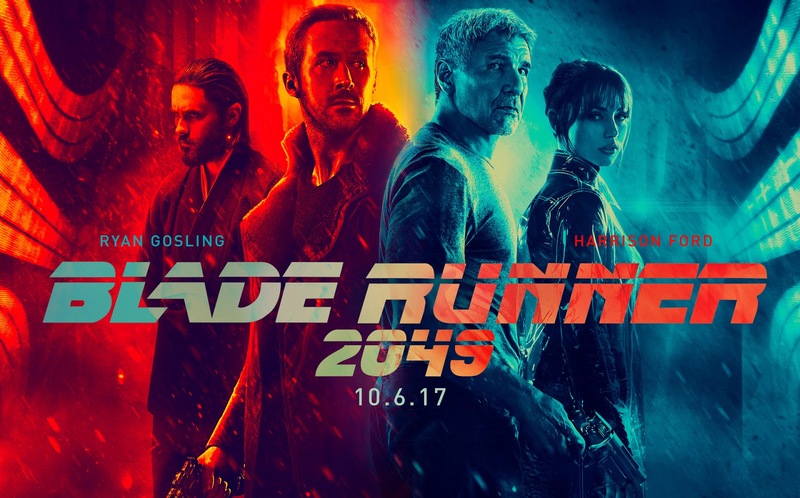 In our 15th episode, Jeff and Shanna catch up on a few summer and fall releases together, review Blade Runner 2049, and countdown their favorite movies of 2006. Next time on The Movie Lovers... we're planning on reviewing Professor Marston & The Wonder Women and we might feature a Halloween theme for our Film Faves segment. Look for it October 31st. 4. Shut Up and Sing! After a bit of a break due to schedule conflicts, Jeff and Shanna return to play catch-up! 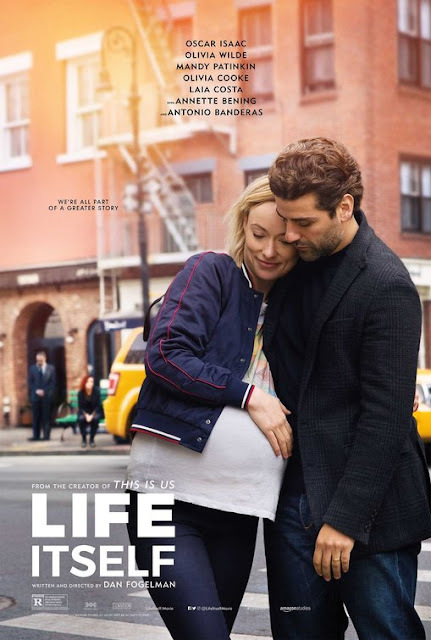 They discuss A Simple Favor, review Life Itself and count down their favorite films of 1992. It's all been leading to this! 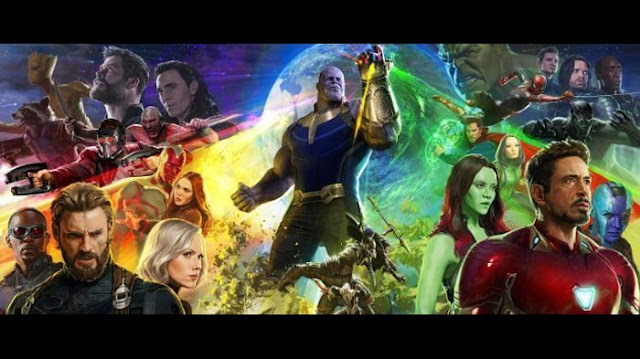 In this episode Shanna and Jeff clear the path for an in-depth discussion of Avengers: Infinity War. That's right it's all about the record-breaking blockbuster in this episode! Subscribe to us on iTunes! In our 50th episode of The Movie Lovers (hey, we made it! 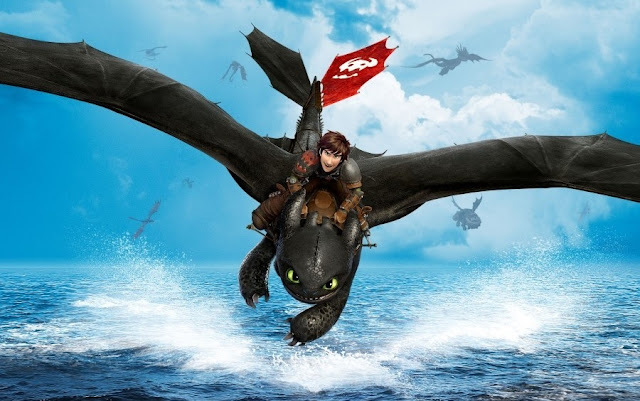 ), Jeff and Shanna discuss the Academy Awards and a couple of recent releases before diving into their review of the final How to Train Your Dragon film. And then they continue their year-long series corresponding with articles from the blog with a countdown of their favorite animated movies of the decade.